Pretty much the first question that I am half-jokingly asked once a new acquaintance discovers my profession is: What phone should I buy? In fact, when you boil it down, that's what most of this job really works out to. All this news, all these reviews, most everything we write is with the goal of educating our readers to answer that question for themselves. 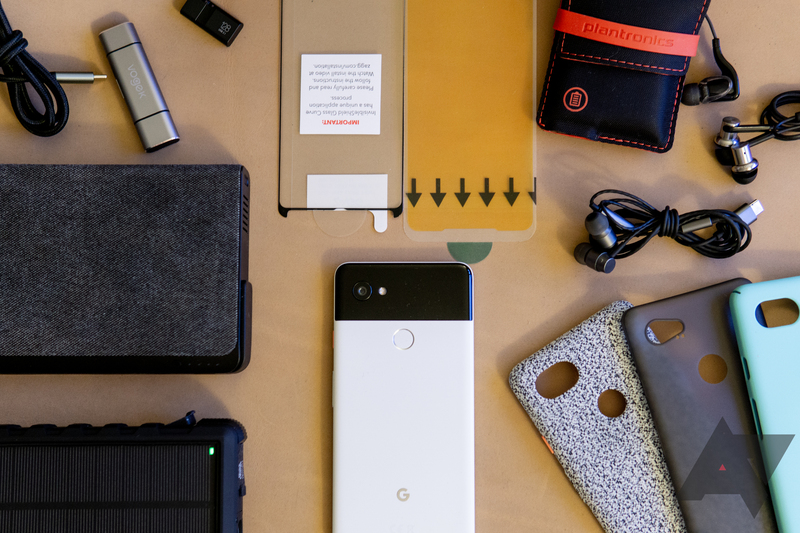 But one thing we often neglect to mention when you pick out a new phone is that you're buying a lot more than just one piece of hardware.